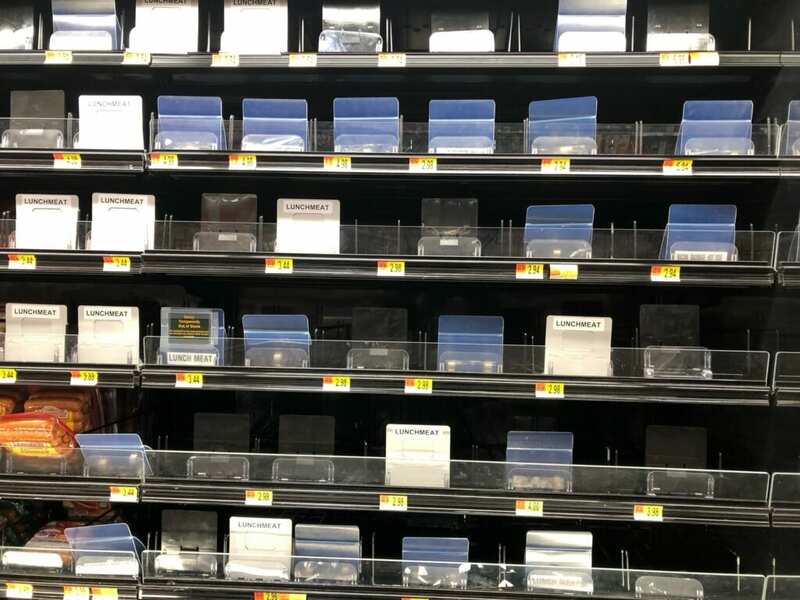 VANCOUVER — Parking lots were full, and many shelves were empty as shoppers descended on area grocery and hardware stores in droves Friday ahead of an expected blast (or two, or three) of Winter. 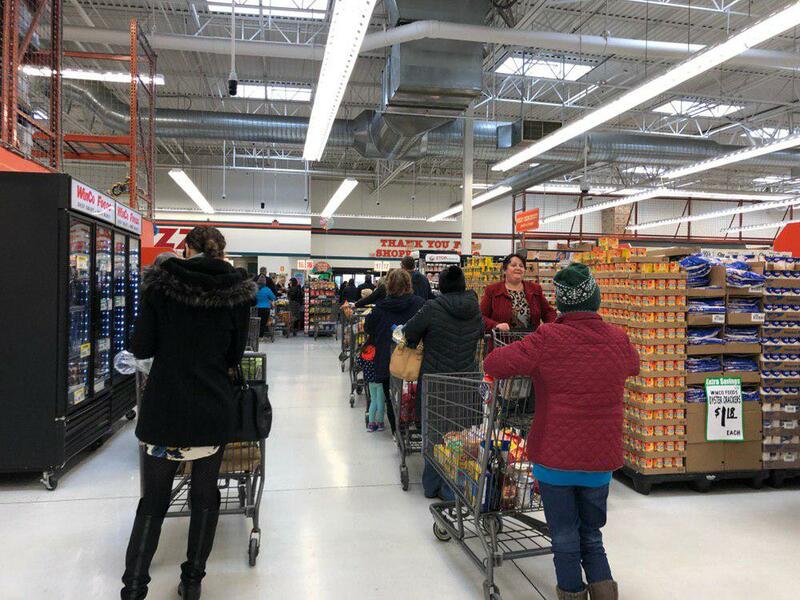 Carts were loaded with food, water, shovels, and anything else people thought they might need as Old Man Winter took aim at the Pacific Northwest. 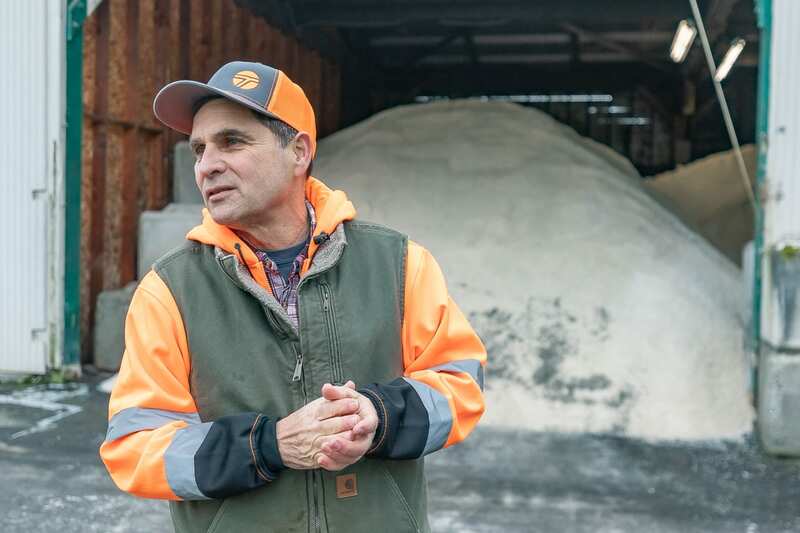 With calls of up to four inches of snow through Saturday morning, crews with Washington Department of Transportation (WSDOT) are preparing for a very long few days. Brace says crews generally work about 12 hour shifts when weather like this hits. Brace says they have around 30,000 gallons of deicing fluid on hand, and around 600 tons of salt between Vancouver and Washougal. 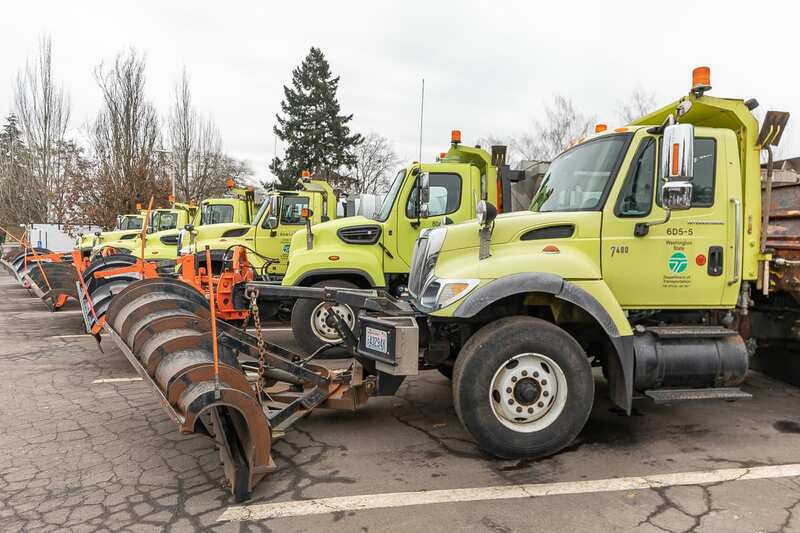 A major message from Brace and other crews that will be responding as snow piles up — give them plenty of room to operate. The advice of first responders is basically to stay home unless you absolutely have to be out in the weather. And, if you must go, be sure to have a full tank of gas, traction devices, food, water, and something to keep you warm in case you do become stranded. Luckily, this time around, the snow is forecast for a weekend, which means there should be fewer people on the freeways. 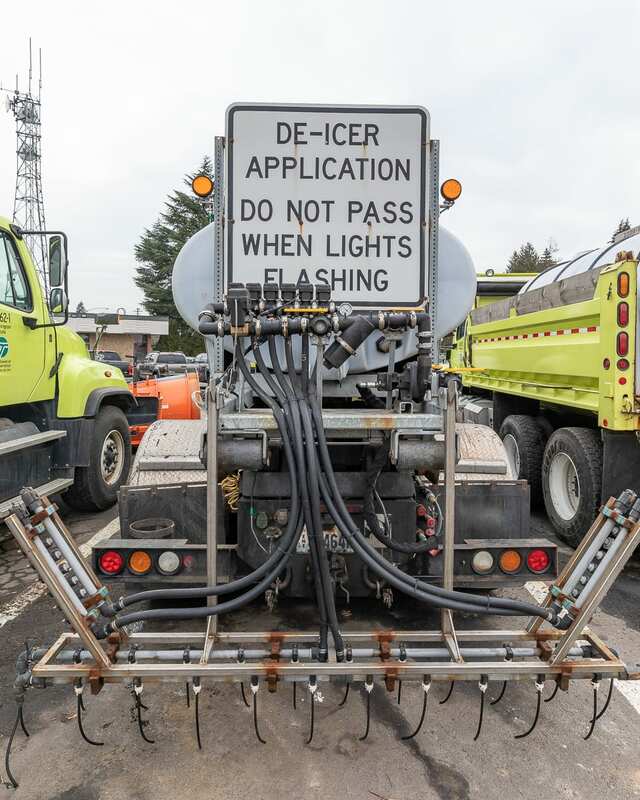 Brace says Monday’s snow created all kinds of problems, especially on I-205, because it’s hard for trucks to get through traffic to clear the roads. 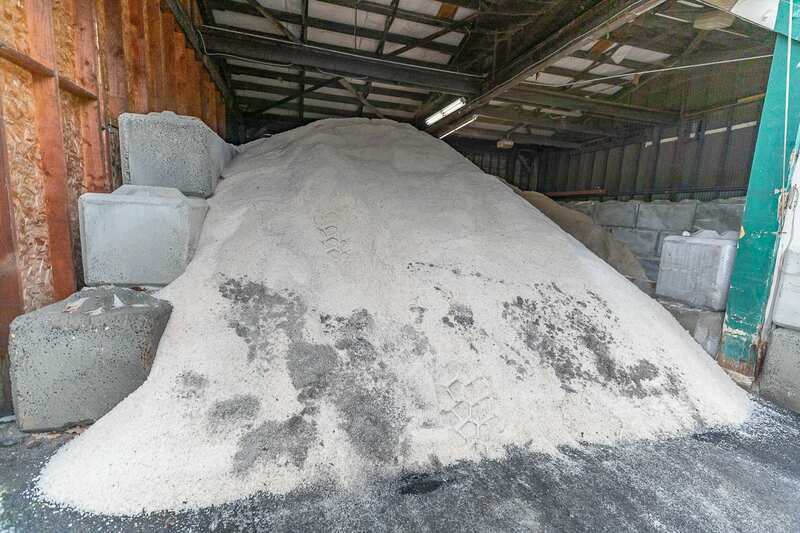 Unlike their counterparts in Oregon, WSDOT has used salt for a number of years. 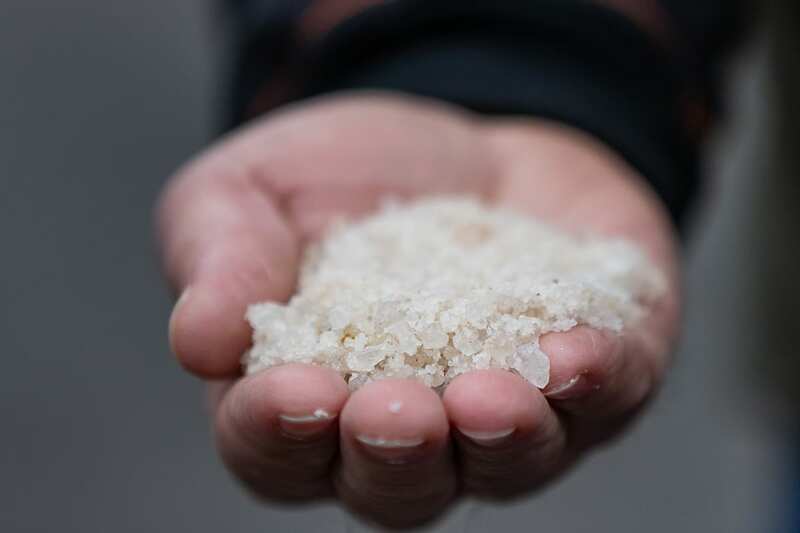 While it is infused with a chemical to help inhibit the rust-causing effects of salt on vehicles, it is recommended that you run your car through a wash after snowfall like this, especially the undercarriage. You can see a continuously updated list of closures and delays here. Be sure to follow us on Facebook to share your snow pictures, and anything you think is newsworthy.